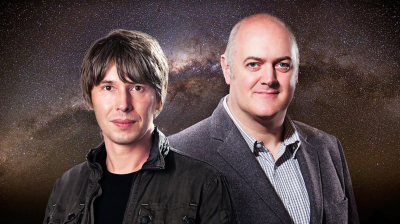 SUMMARY: The website is based on the popular BBC programme ‘Stargazing Live’. It is full of video clips and episodes from the series. Younger children will enjoy the CBEEBIES stargazing videos. TOP TIP: Find a relevant episode to share. Children could use the star app on the ipads to find the stars and constellations identified in the episode.